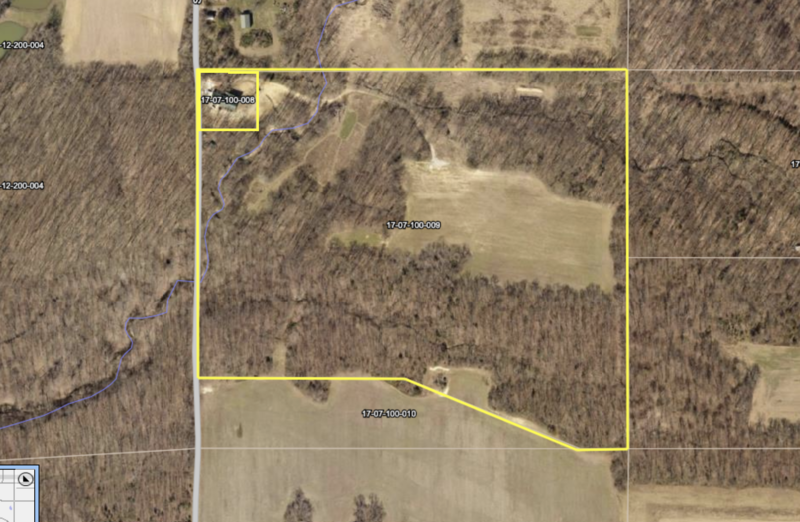 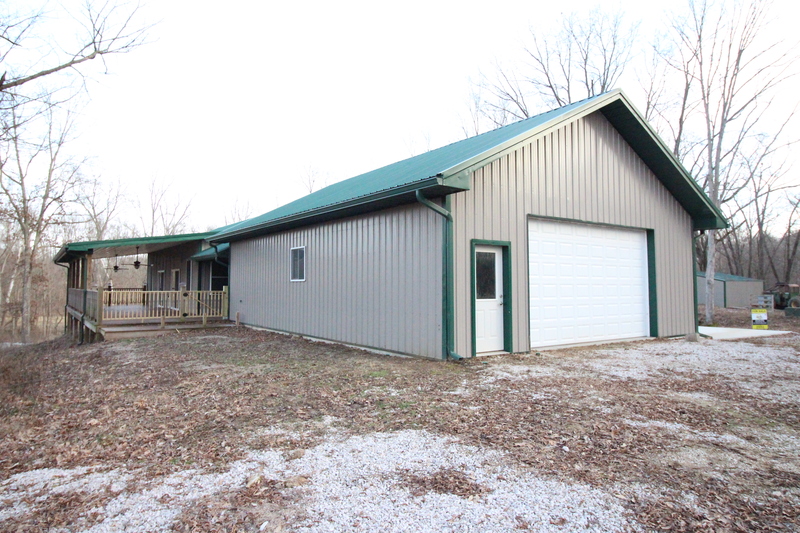 1494 N St Marie Rd | Calhoun, IL – Clark Real Estate Group, Inc.
Country property where the possibilities are endless! 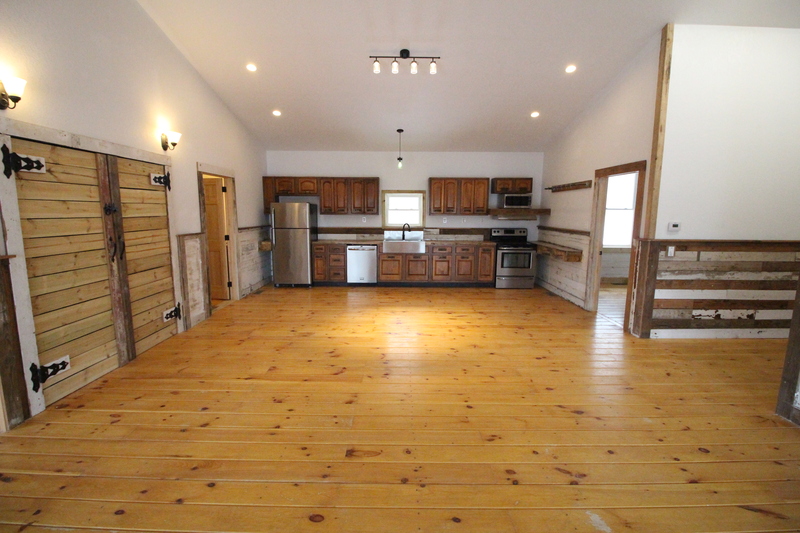 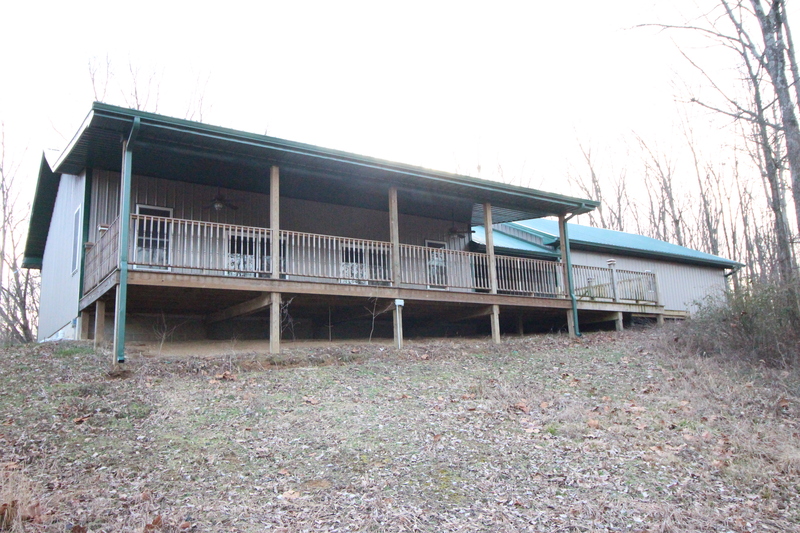 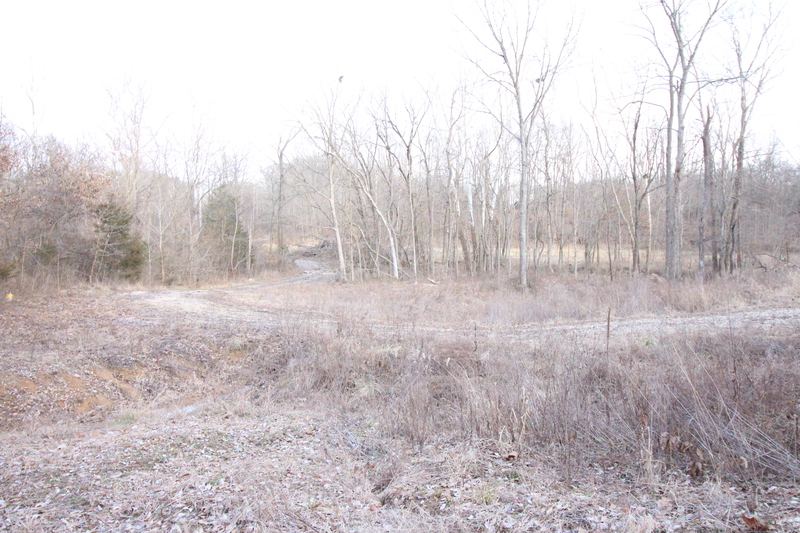 This two bed, two bath home is situated on the edge of a 40+/- acreage property. 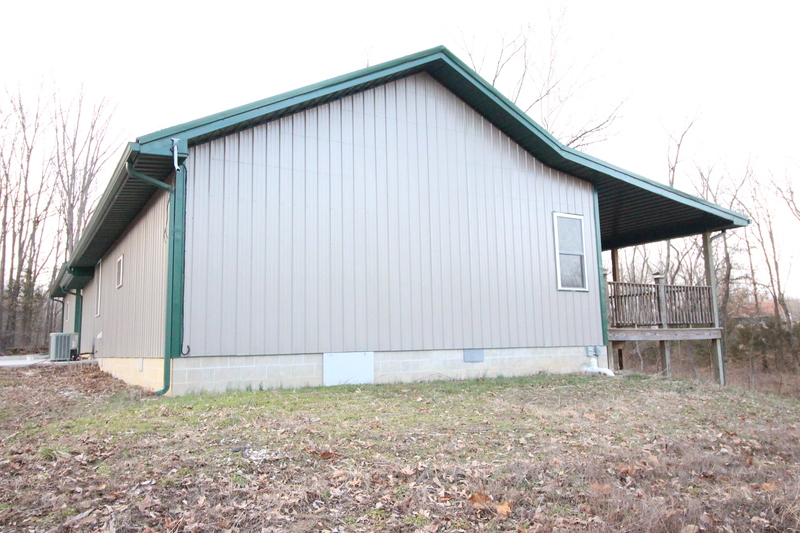 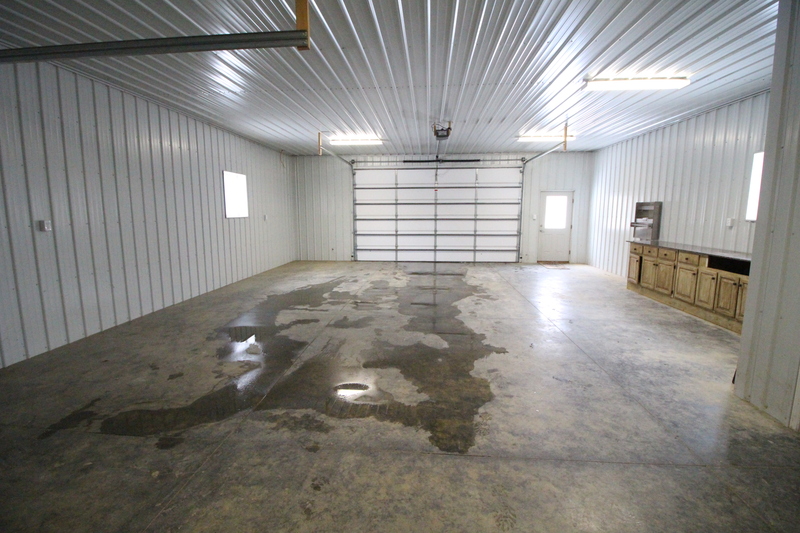 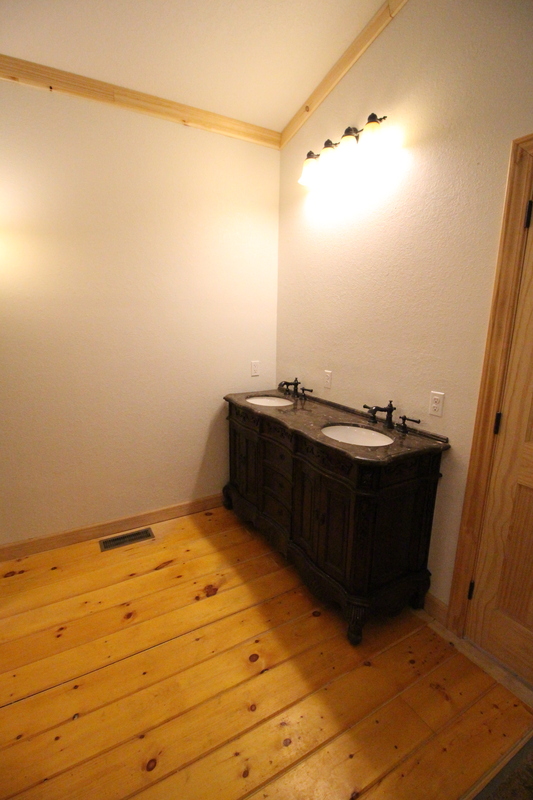 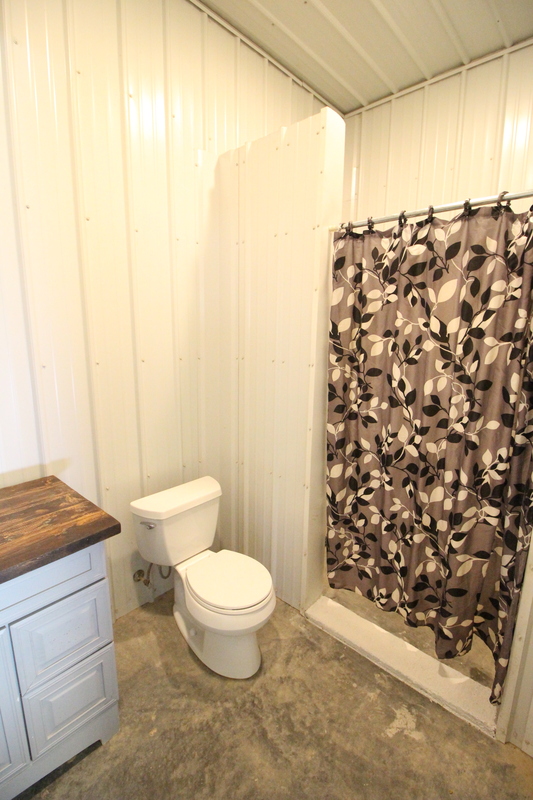 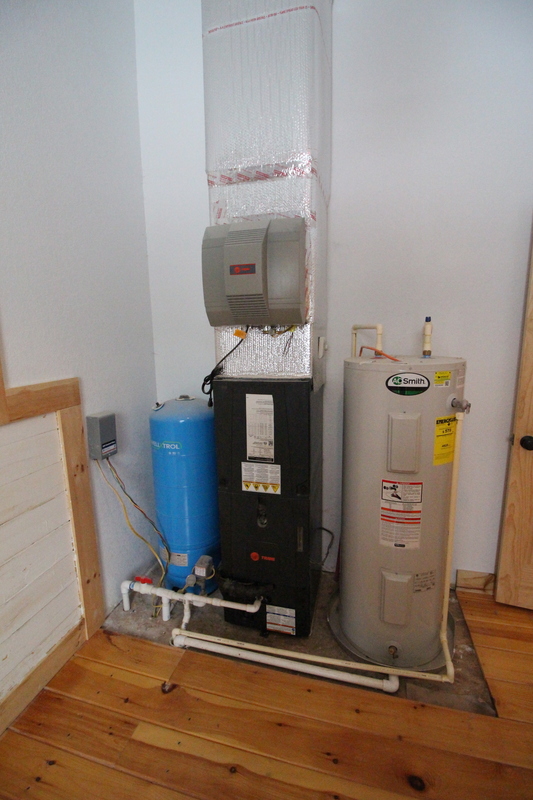 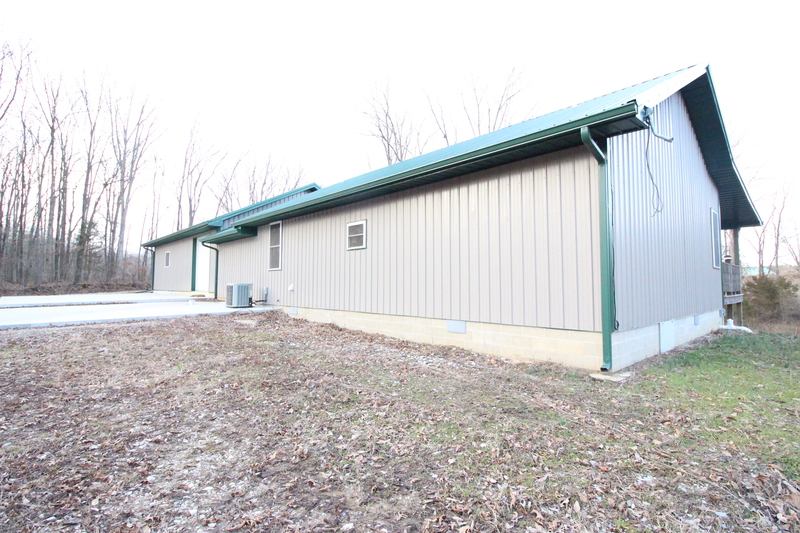 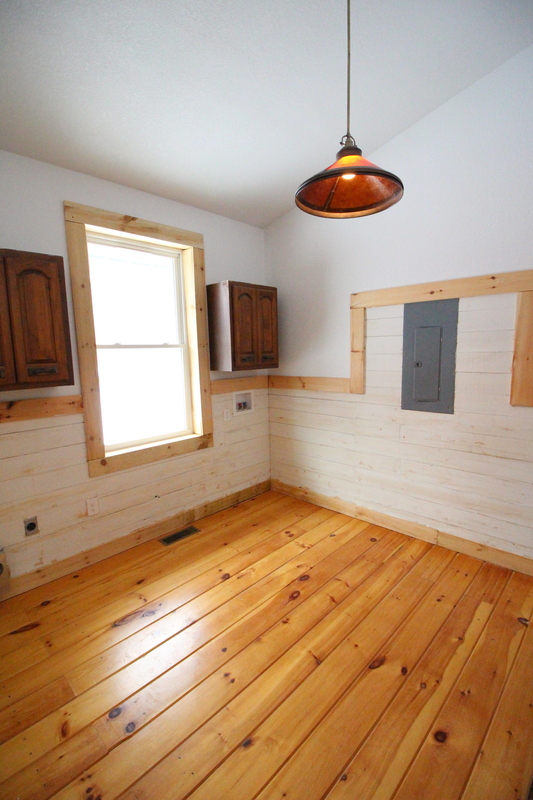 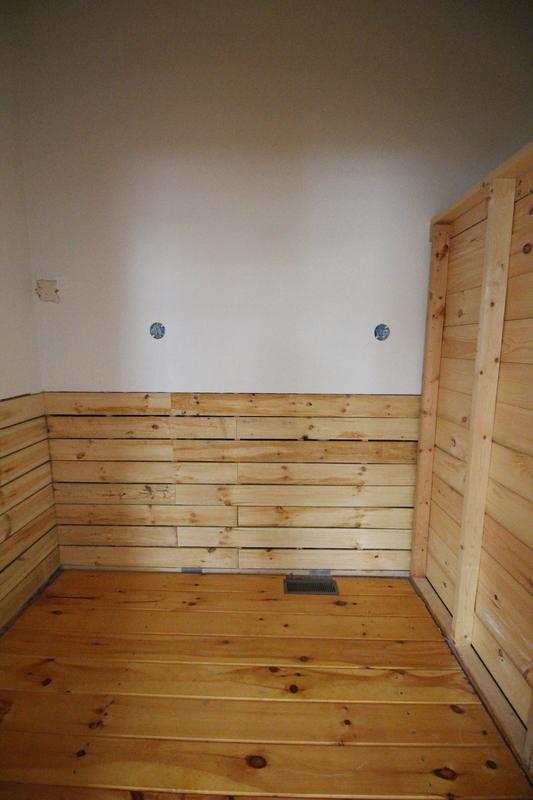 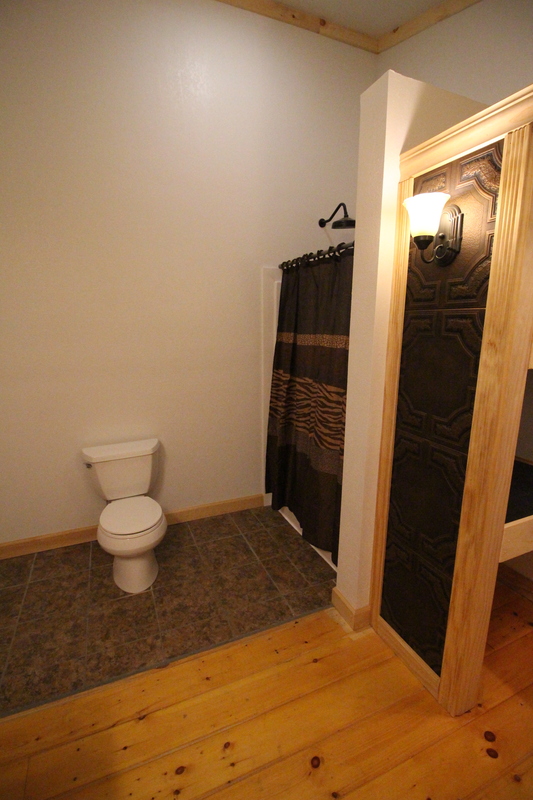 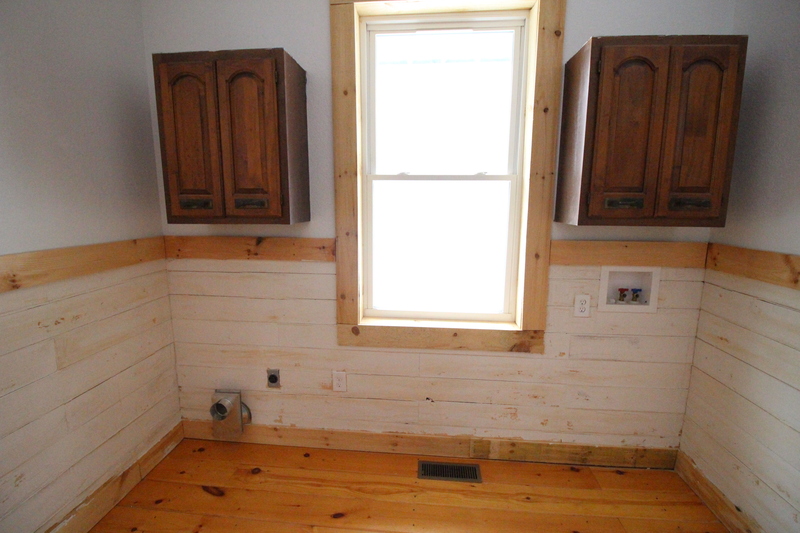 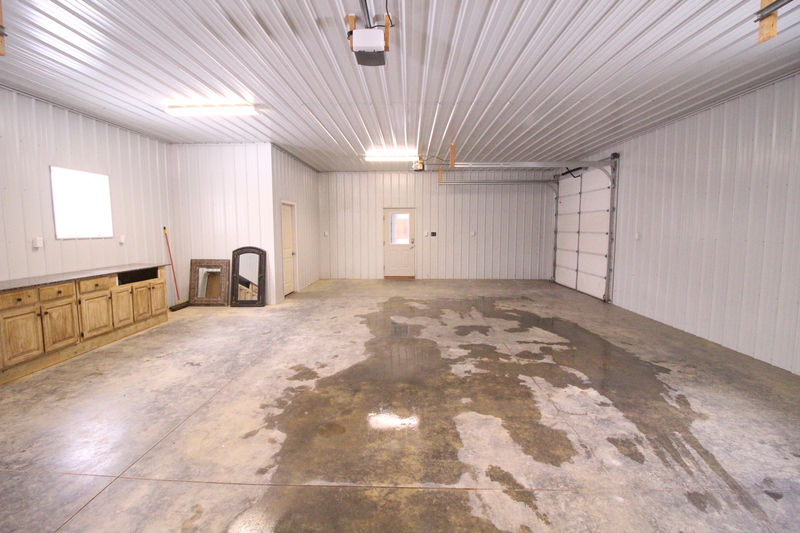 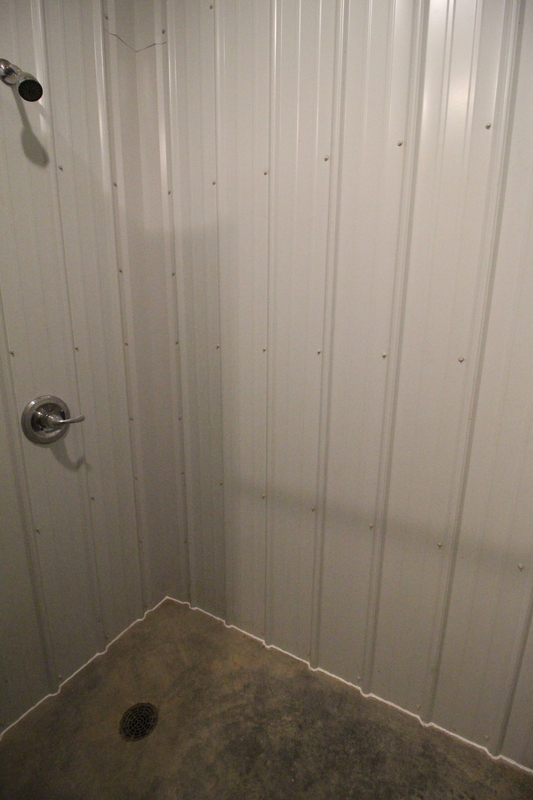 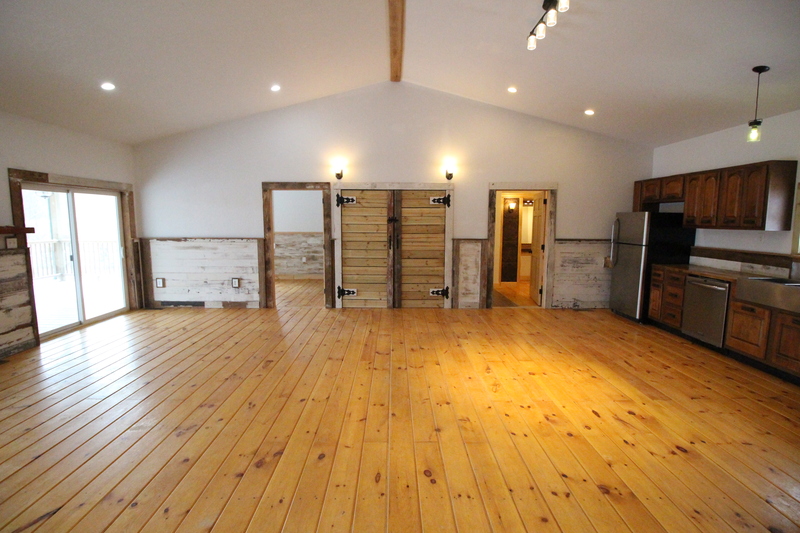 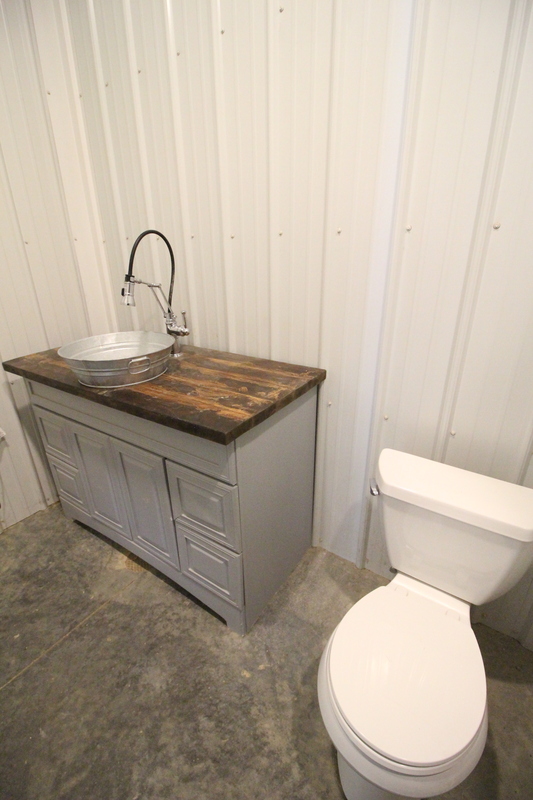 The 30′ x 40′ garage has front and side garage door access, a full bathroom and the option to add heating units. 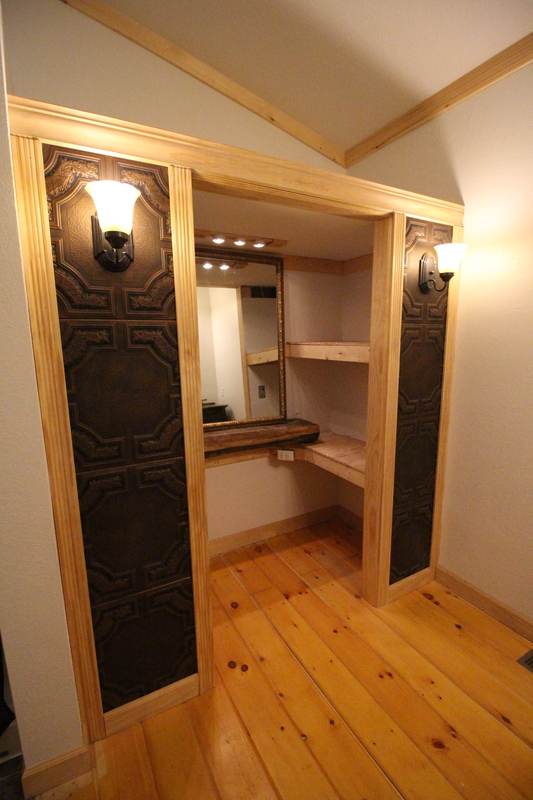 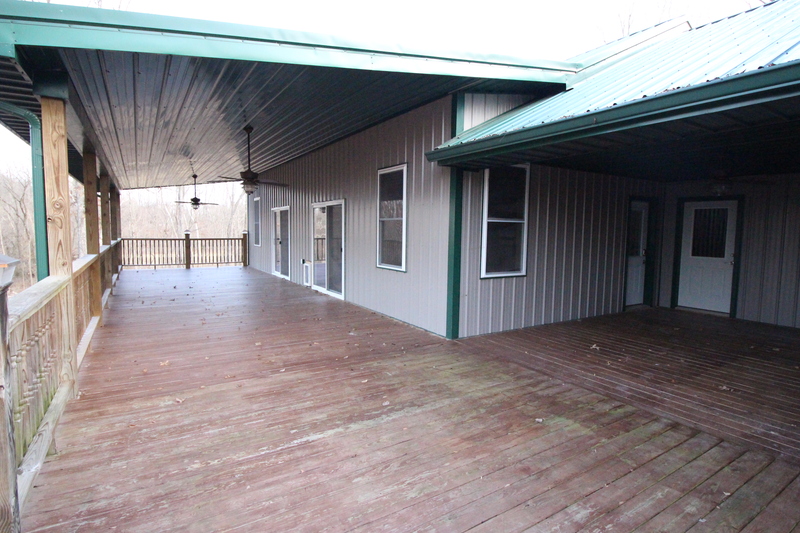 The large breezeway also holds a 12.7′ x 12.2′ storage area. 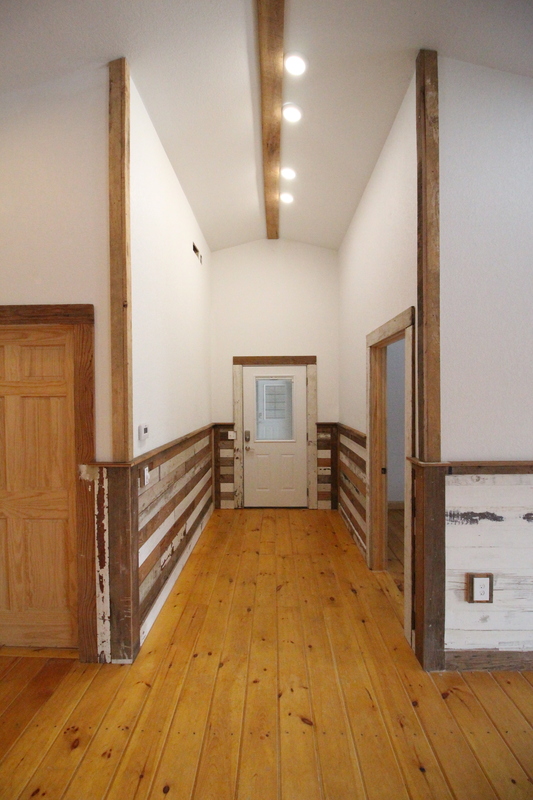 Inside this home you’ll notice all the character right away. 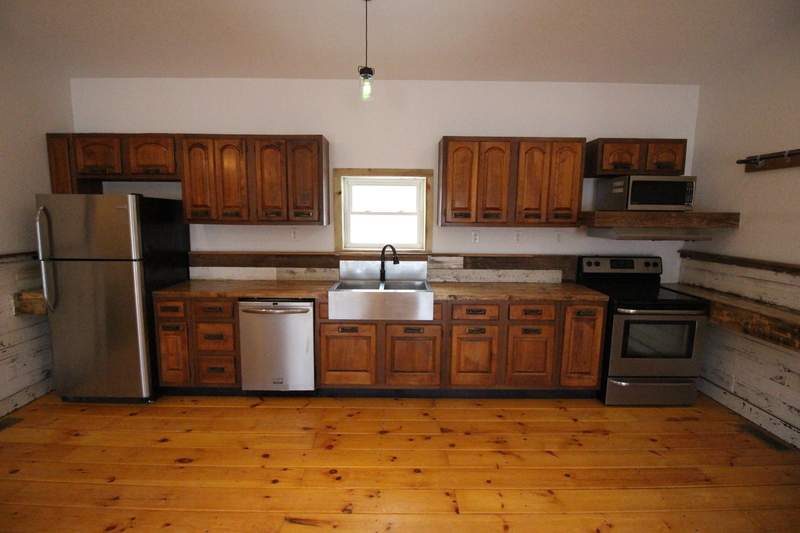 With hardwood pine flooring throughout, high ceilings in the kitchen/living room, as well as hardwood kitchen cabinets and countertops, no detail has been overlooked. 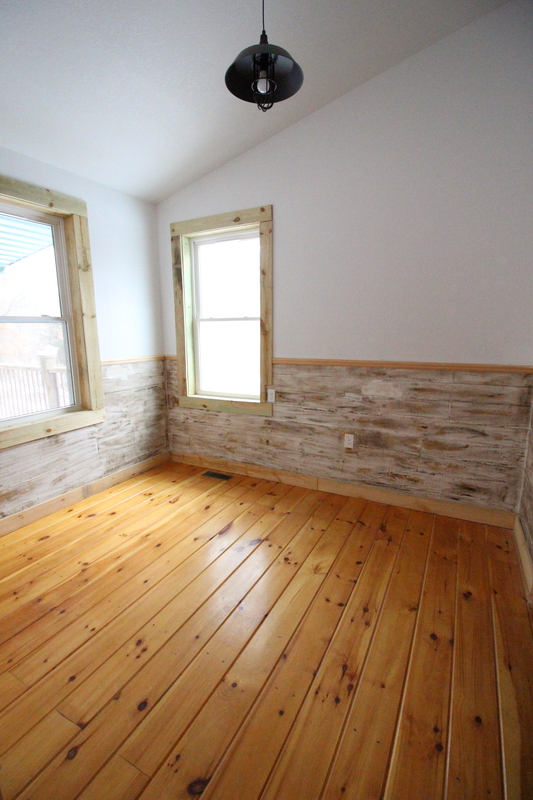 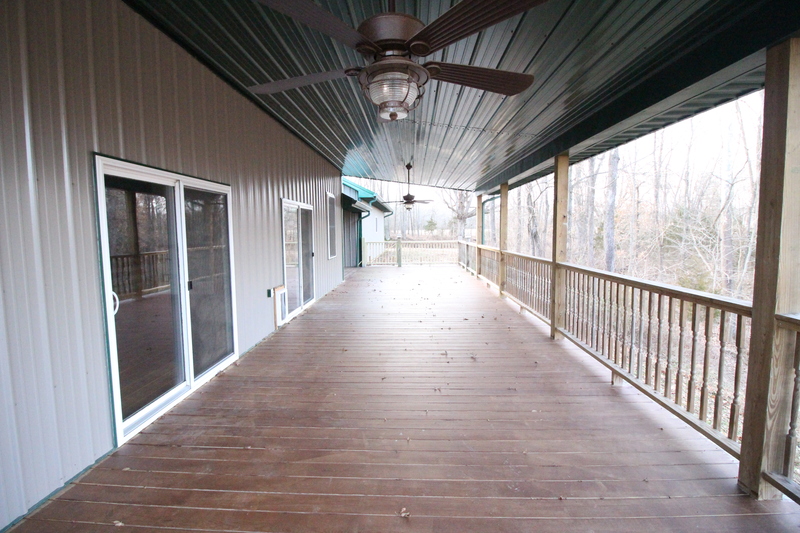 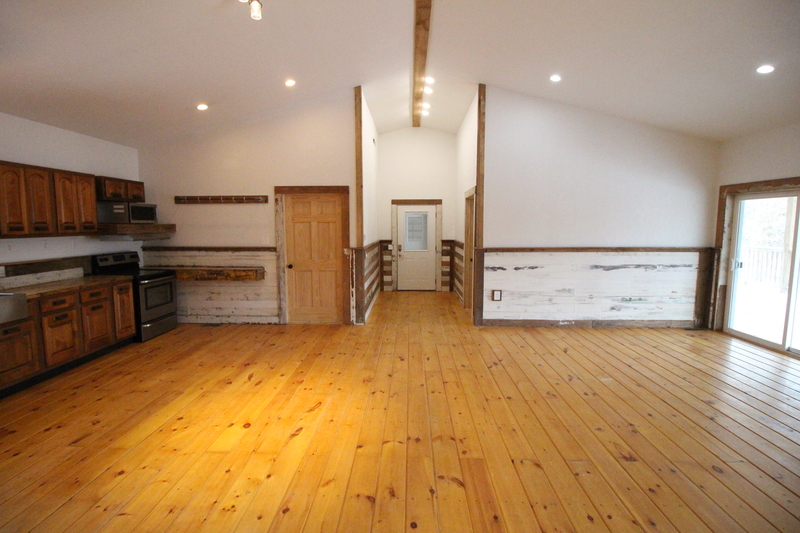 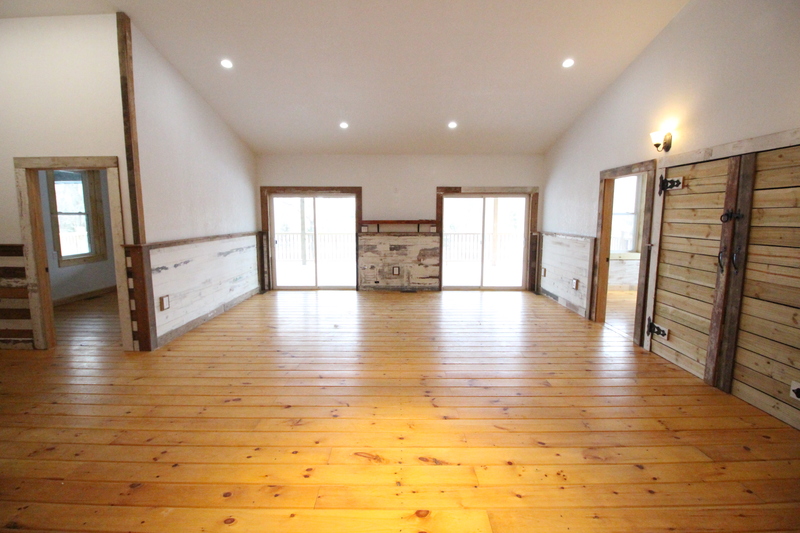 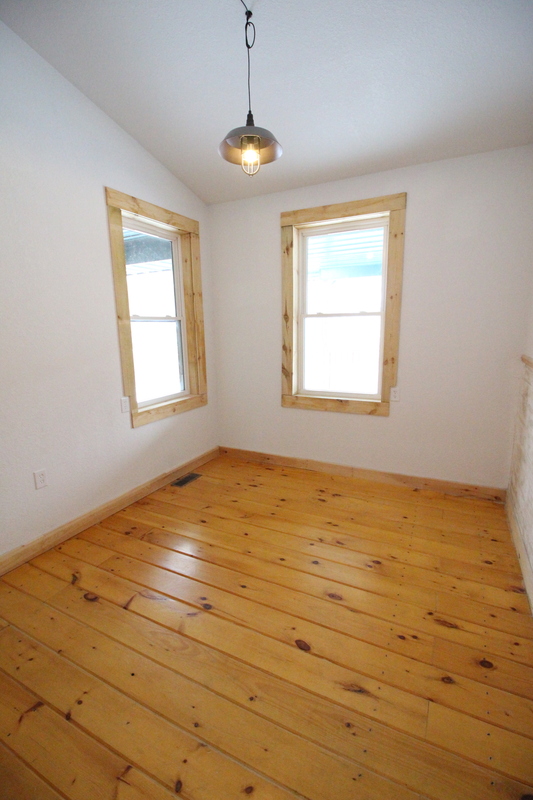 From the living room you will also get direct access to the oversized porch overlooking part of the property! 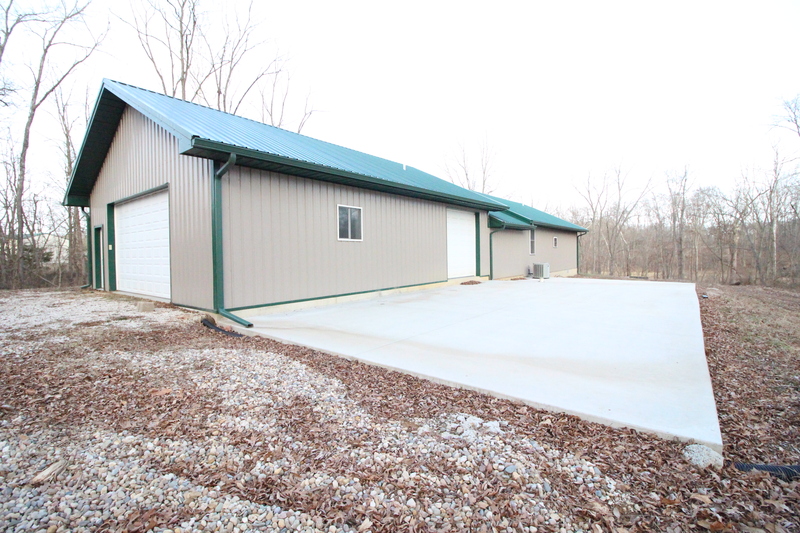 Give us a call today to view this amazing property!